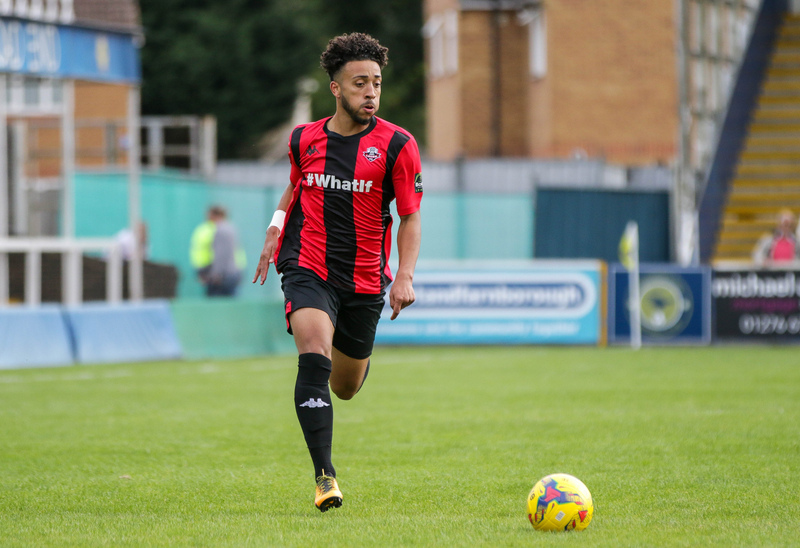 Nico Cotton has joined East Grinstead on a month's loan. The former Southend Utd midfielder has found his first team opportunities limited so far this season, prompting Darren Freeman to loan the player to our Sussex neighbours. "It's important players have game time and I felt Nico would benefit from regular starts at East Grinstead," said Darren. "There's no doubt there's a quality player in there, but I think Nico has found the adjustment from full-time to part-time football tough, and he needs to get some minutes under his belt." Nico made his debut for East Grinstead at the weekend.